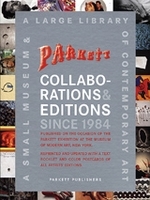 For the past three decades Parkett has worked hand in hand with the most compelling artists and authors of our time in order to bring them to a wider public. 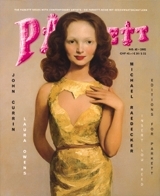 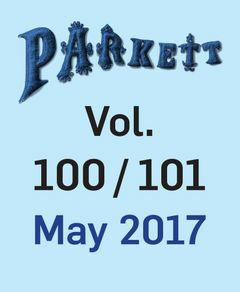 With the special summer issue 100/101, the publishers have decided to bring the publication of the printed art magazine to a close. 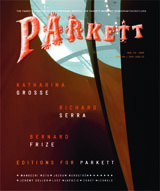 Parkett volumes and editions will remain fully documented online and available via its book distributors. 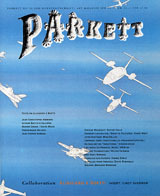 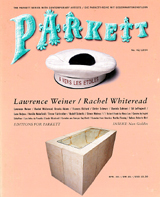 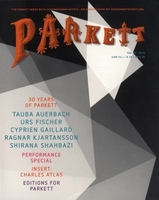 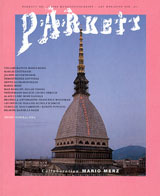 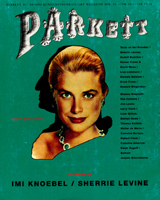 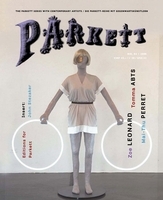 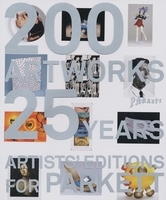 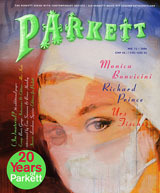 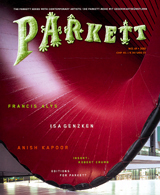 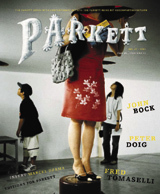 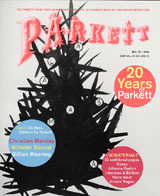 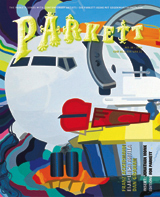 New, expanded Parkett exhibitions in various museums are in preparation as well, and will further explore the publication’s singular approach as a 33 year time capsule and archive of contemporary art. 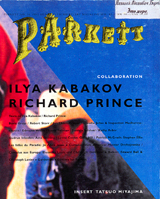 This final issue will retrace the energies and ideas that inspired and underpinned Parkett and the special editions and works created by some 260 collaborating artists during the past 33 years. 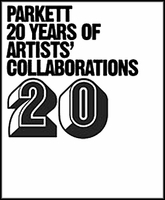 Collaborating artists will include Nairy Baghramian, Nicolas Party, Jordan Wolfson, Maurizio Cattelan, Marlene Dumas, Katharina Fritsch, Katharina Grosse, Marilyn Minter, Jean-Luc Mylayne, and Pipilotti Rist, among others. 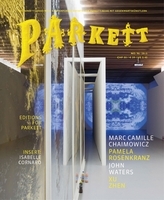 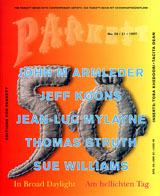 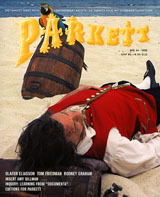 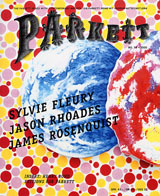 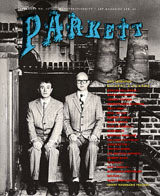 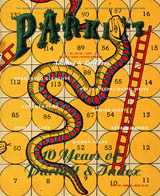 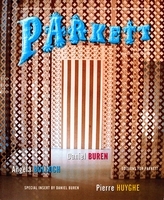 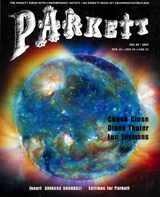 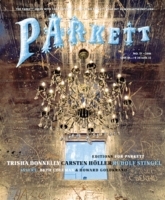 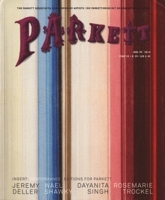 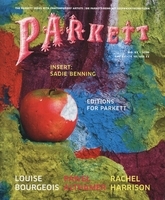 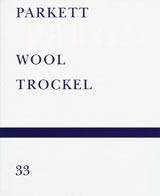 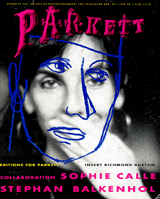 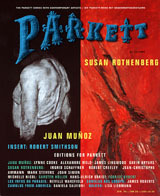 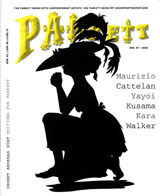 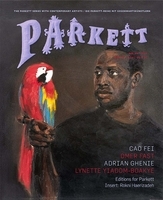 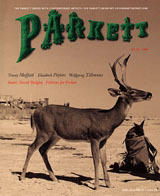 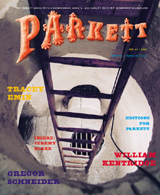 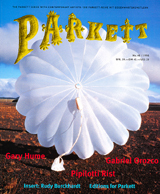 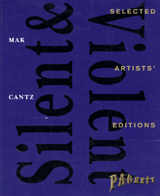 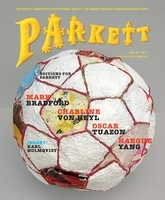 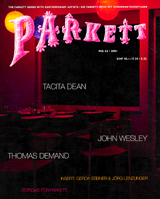 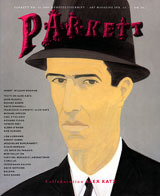 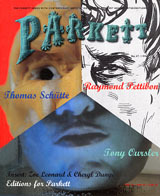 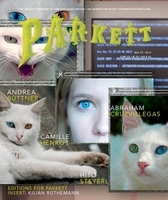 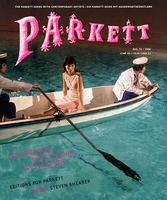 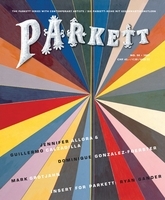 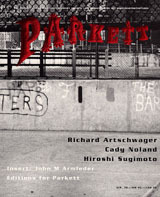 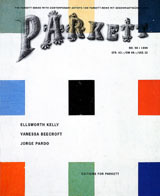 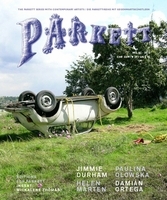 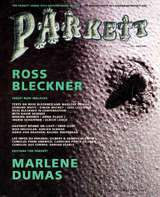 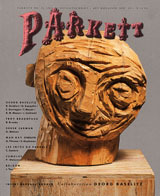 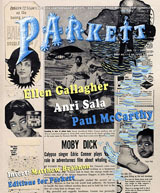 In interviews, conversations, and essays, Parkett Vol. 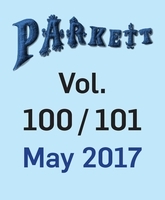 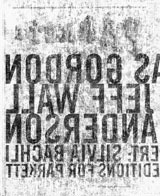 100/101 will highlight the major changes and events that have shaped this expansive epoch. 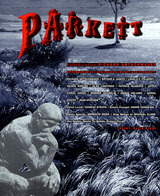 It will be an occasion to take a clear-sighted look at the past, the present, and the future. 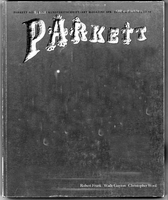 FORMAT: Pbk, 8 x 10 in. 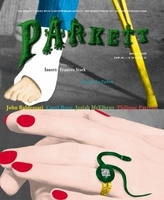 / 300 pgs / illustrated throughout.